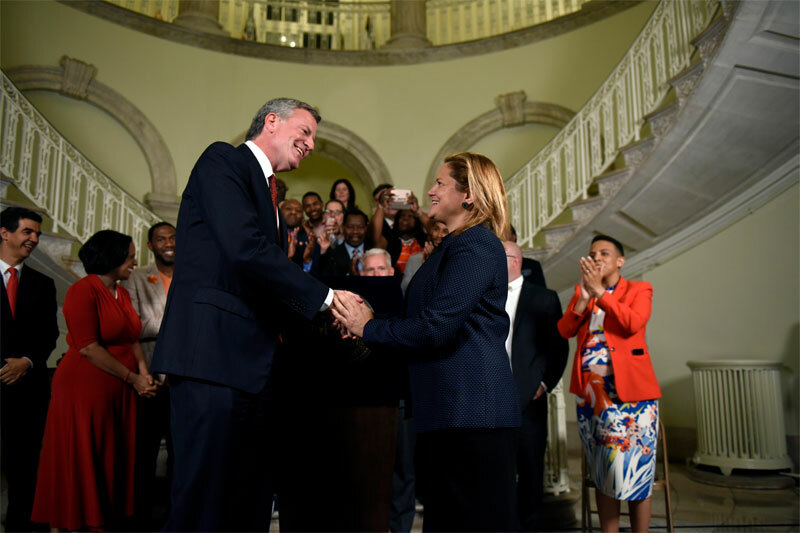 On June 6th, just days after Mayor de Blasio and Speaker Melissa Mark-Viverito shook hands on the earliest budget agreement since 1992, the City Council voted to adopt the Fiscal Year 2018 budget. The $85.2 billion budget balances investments in seniors, social services, and schools, with increased savings to protect against uncertainty at the federal level. While the Adopted Budget represents an increase in spending of about $3 billion over the current year’s budget, it does anticipate potential cuts in federal funding. The FY18 budget grows the city reserves to approximately $5.5 billion, including the General Reserves and the Retiree Health Benefits Trust Fund, but $100 million in savings will be achieved through the City’s partial hiring freeze. Despite the early agreement, this year’s budget negotiations were not without some controversy. The Mayor and the Speaker did not agree on whether $26 million for immigrant legal services would be spent to defend immigrants convicted of serious crimes. At adoption, the Council attached a condition to the funding requiring that the city only consider income level when deciding if an immigrant can receive legal assistance. The Mayor has said that the issue will be resolved during the contracting process. The Fiscal Year 2018 budget goes into effect July 1, 2017. Click here to view the full FY18 budget. Do you have questions about the Adopted Budget? Our Legislative and Political Affairs team, led by Executive Vice President George Fontas, can help. 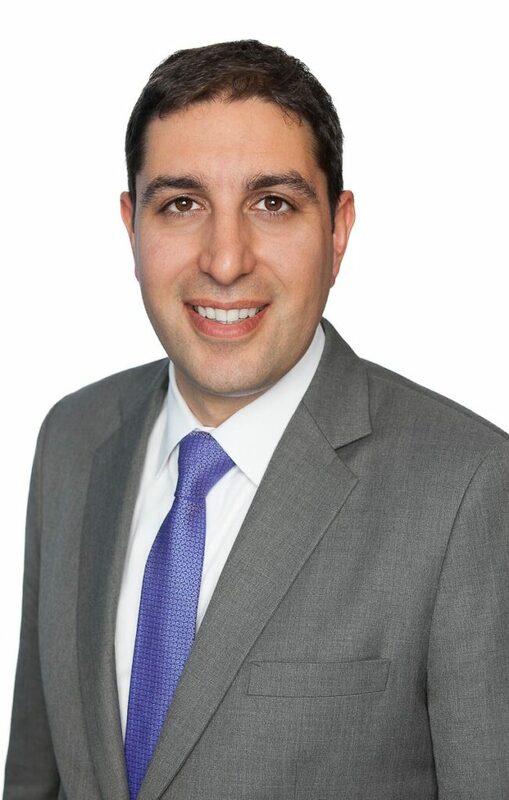 Contact George at george@capalino.com.